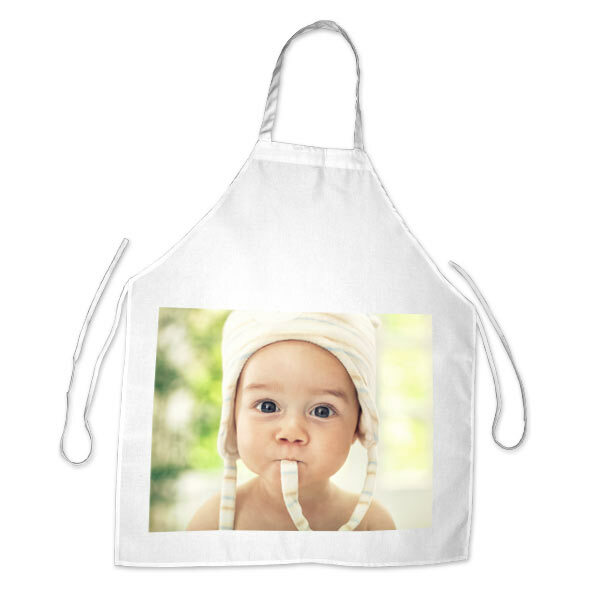 Cook in style with your own Custom Apron! 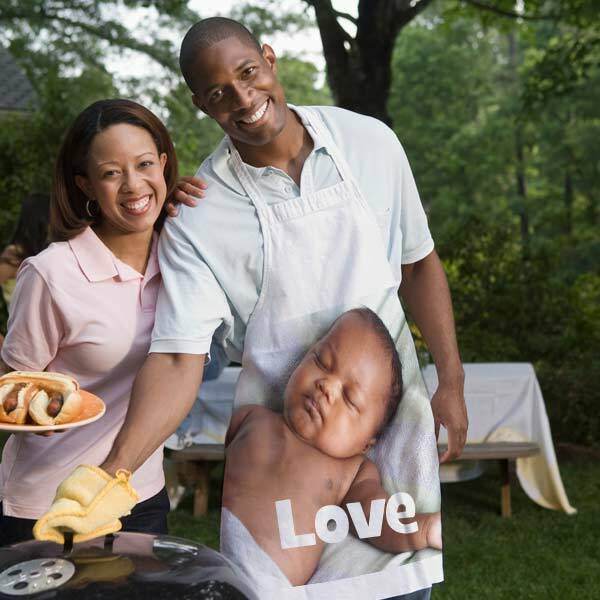 Get ready for a summer barbeque or family dinner and show off your favorite pictures with Custom Photo Aprons. Grab a photo and create personalized aprons where anyone can wear. Custom aprons make great gifts for the grill enthusiast and custom aprons create a great conversation while dad mans the grill at your next big cookout! Thought a Personalized Chef Apron was cool? We have even more Photo Gifts that you will love! Check out our other Photo Gift products here.